Grapes are grown to make wine all over the world. Some grapes are grown pretty much everywhere: cabernet franc, syrah, grenache... the list goes on. Other varieties are synonymous with the place in which they are grown: sangiovese in Tuscany, tourriga in Portugal, etc. But this latter category are also grown (in much less volume) in other pockets scattered about the globe. These sprinklings of grapes in adoptive vineyards far from their motherlands often represent passion projects for the winemakers and, occasionally, success stories. 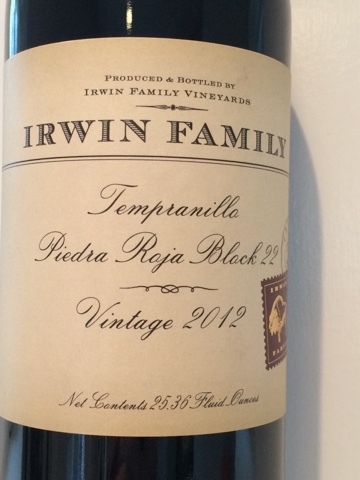 Such is the case for tempranillo in the United States. 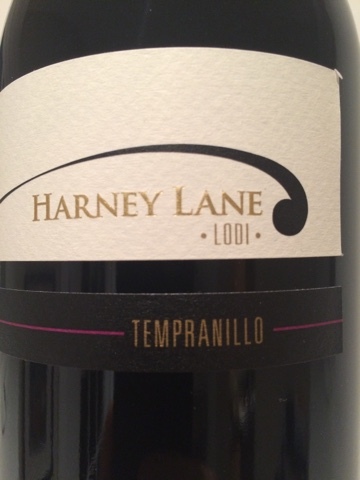 A band of growers 100 strong loosely coalesced under the banner Tapas (Tempranillo Advocates, Producers, and Amigos Society) is gaining recognition for bottling this grape far, far from the Iberian Peninsula. And deservedly so. Just as is the case in Spain, the following bottles vary in style and form quite a bit. From the brilliant focus of the Bokisch from Lodi to the gushing generosity of the Six Sigma in Lake county, these are wines worth taking an adventure with. 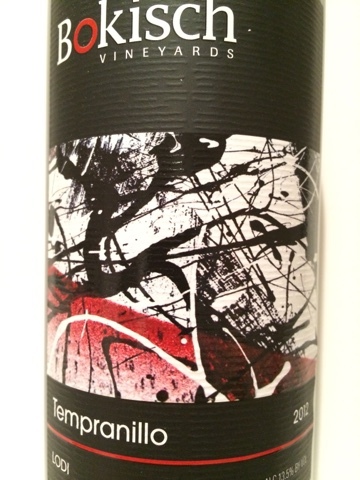 Though this has little in common with any tempranillo I've had before, it does present an enjoyable drinking experience. 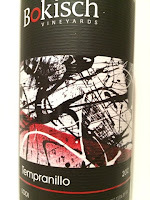 Rich, lush, and overflowing with gravelly tannins, it's a broadly appealing red that goes deep and comes up cheering. OK. Here we have much more similarities to the Tempranillo we know and love from northern Spain. Lively and spicy aromatics come out of the class and give way to an energetic mouthful of somewhat disjointed flavor components. Medium bodied and with full throttle high toned spices, it has all the right ingredients to make for a thrilling drink. Perhaps this just needs a little time to settle down and pull it's disparate parts together. On day two it all comes together in a still high-strung (suffering a bit under the weight of oak), but cohesive package of falsetto elegance. From the winemaker that brought an astonishing albariño to life a couple of years ago comes another Iberian wonder. 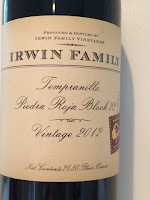 Refined (thanks in no small part to being unencumbered by overmanipulation), this reserved and elegant tempranillo is a real pleasure. 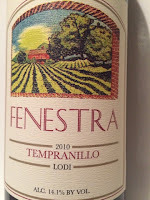 Medium bodied and with plenty of mouth-coating acidity, the balance and brilliance of this wine is confounding for one reason only: that it is from Lodi. Bravo y salud! A terrific reminder of how undervalued wine from Gold Rush country are. 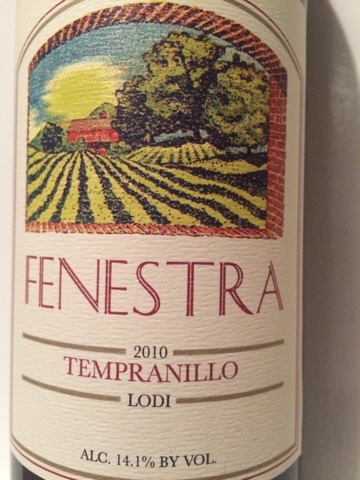 Reminiscent of Munari's fantastic reds, this tempranillo's formidable weight is solidly framed by prominent (but in-check) oak, lithe tannins, and gentle suggestions of eucalyptus and vanilla. Expensive tasting and poised. Plenty of clean, sharp edges in this bright, bright red. Overflowing with spicy aromatics on the nose followed by fast moving, if a little jumpy, midweight body. Still quite closed and with a modest green outline, I'd look forward to meeting this morning again in another few years. Bravo to the winemakers as this one does not require an asterisk to denote that it is from the state other than California. 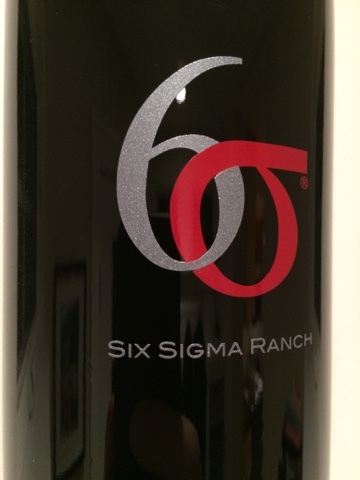 Dark and deep, with brambly tannins over jumpy, Zin-like fruit. Heat carries into the finish from the mid palate. Cedar dust dominates throughout. Day two brings much-needed relief as the heat blows off and a more textured fruit emerges. Still very much a Zinfandel like beverage.